Canon Announced the Launch of their New imageCLASS Color Laser MFPs | TonerGreen - Eco-Friendly Toners from the U.S.
Canon USA Inc. announced the release of their two new imageCLASS Color Laser MFPs– the Canon imageCLASS MF8280Cw and MF8580Cdw laser multifunction printers (MFPs). The two new color laser MFPs are said to be designed with "higher print resolutions, user-friendly technology and mobile printing capabilities to help meet the needs of small businesses, workgroups, home offices and consumers." 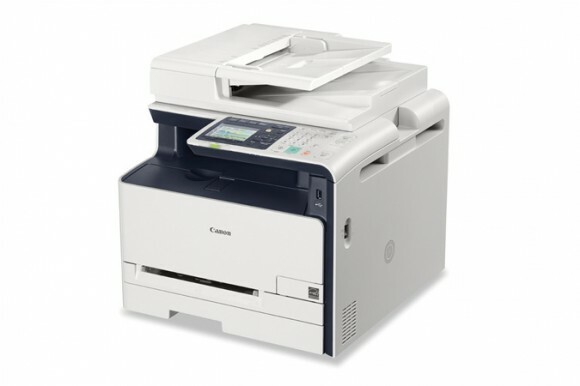 The Canon imageCLASS MF8280Cw and Canon imageCLASS MF8580Cdw laser multifunction printers features a new intuitive seven-line color LCD display, Password-Protected Department ID Management, and support the current 802.11 b/g/n wireless protocol, which enables users for a cable-free, hassle-free solution for printing documents.Both models also is compatible with Google Cloud Print 4 and Canon Mobile Printing app for iOS, so users can easily print their desired files and documents directly from their mobile devices and gadgets. 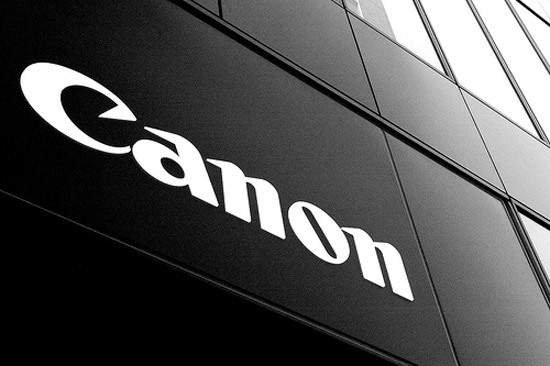 The Canon imageCLASS MF8280Cw and Canon imageCLASS MF8580Cdw also follows Canon's view of helping conserve and protect the environment through their equipment and products by enabling the printers' energy consumption to be reduce with Canon's efficient Energy Saver Mode, which uses as little as 2 watts of energy. According to its press, "the Canon imageCLASS MF8280Cw MFP is expected to be available starting in mid-April through retailers, resellers and Canon Direct at a minimum advertised price (MAP) of $449. While the Canon Color imageCLASS MF8580Cdw is expected to be available starting in early April through retailers, resellers and Canon Direct at a minimum advertised price (MAP) of $599." Looking for Canon toner cartridges, TonerGreen, an environmentally-concious online store that has been providing environmentally responsible printing solutions, offers a wide selection of eco-friendly remanufactured Canon toner cartridges.